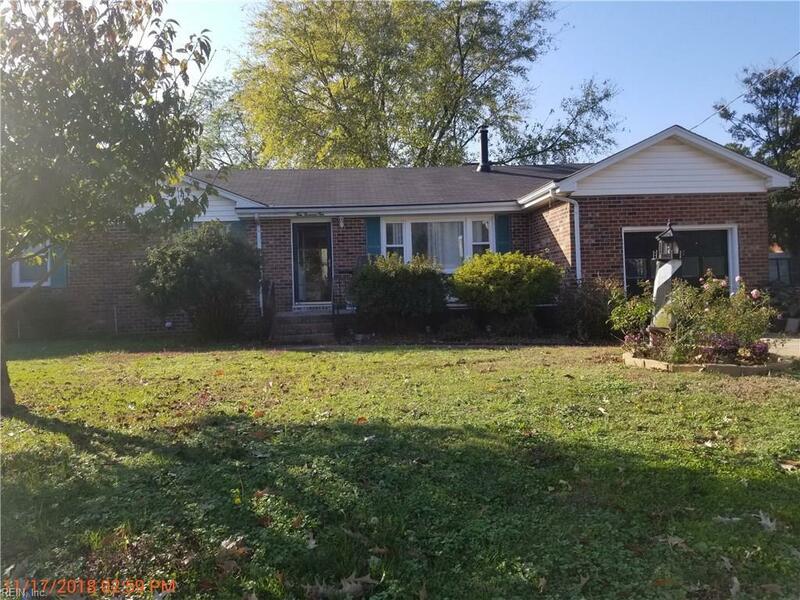 Solid brick ranch on good sized lot. 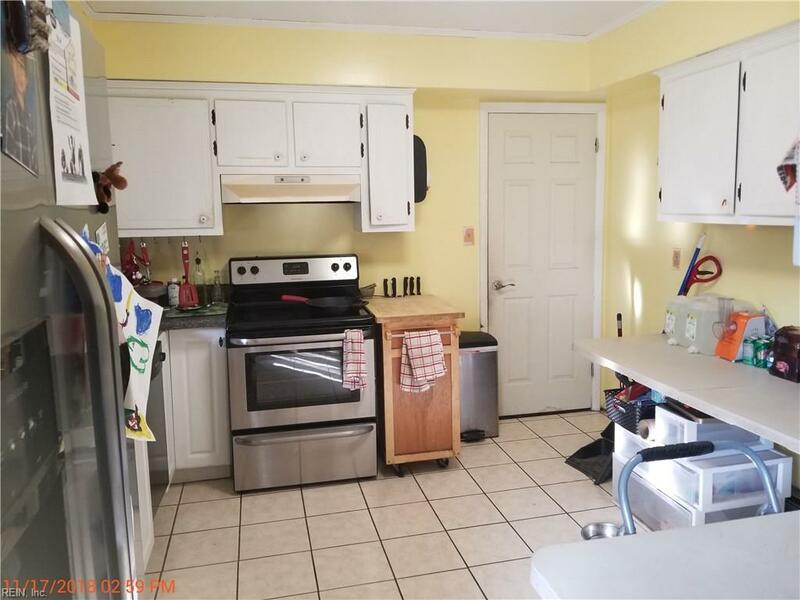 Great location close to interstates near Coast Guard Base. 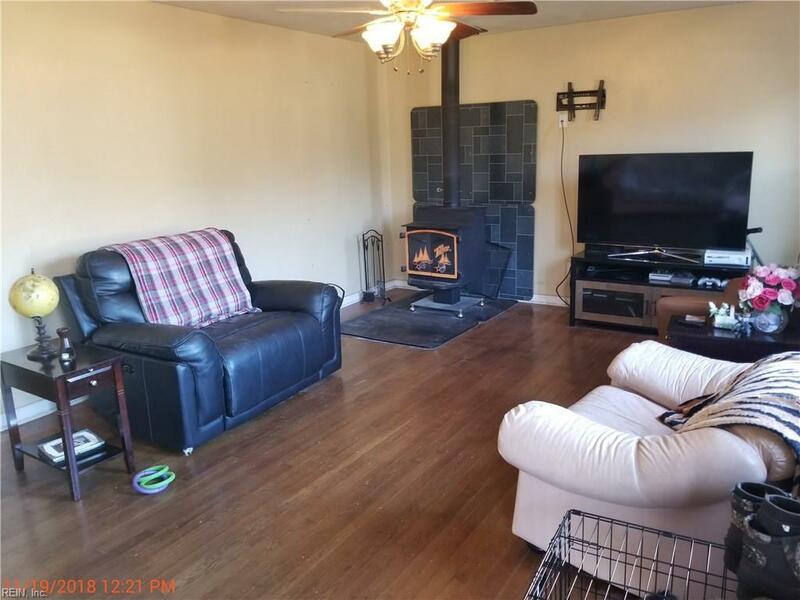 Hardwood floor, wood burning stove. Seperate dining area. 4th bedroom or office/den off kitchen attached to the garage. 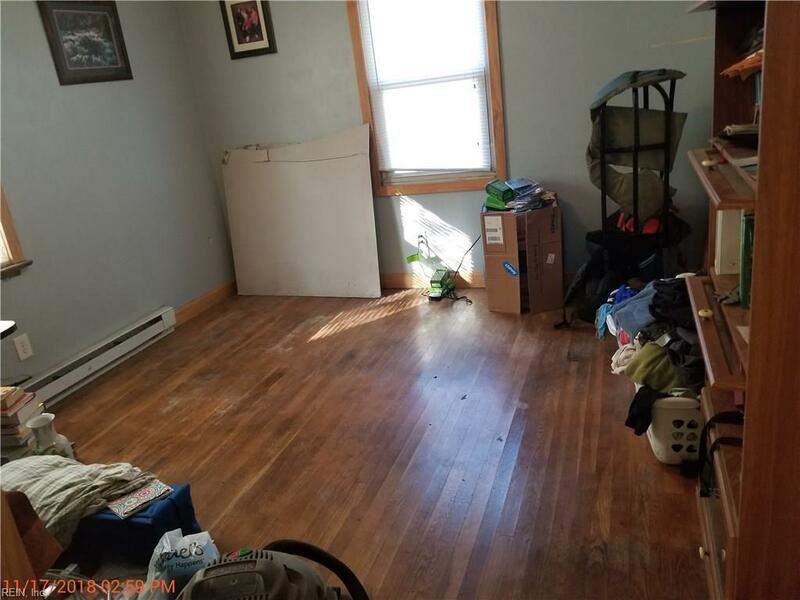 House is solid, could use some cosmetic updates, priced accordingly.